Queen Elizabeth II, petit and tastefully clad, is an icon of Britain. And meeting her in person is a moment no one will ever forget. 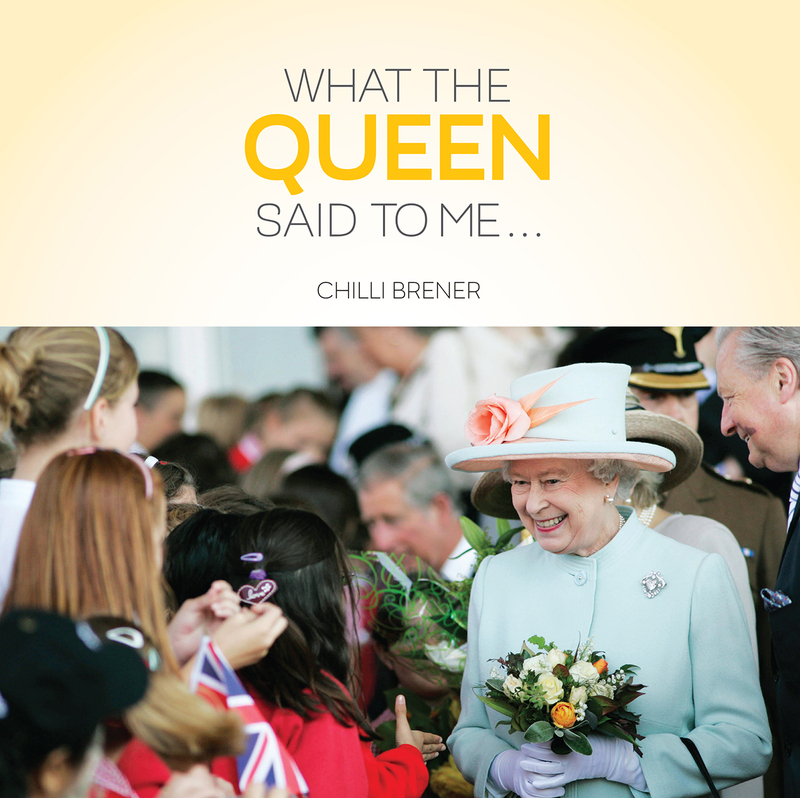 What The Queen Said to Me collects these once-in-a-lifetime anecdotes by people who have met and spoken to The Queen. The stories gathered here offer insightful glimpses of The Queen’s personality as told through her conversations. The book presents a variety of encounters from many different people—from walkabouts to investitures, civil servants to Sirs, royal outfitters to radio DJs, artists, and teachers—who each detail the backstory that led up to the moment of meeting The Queen and put the quotations in context. For those of us who won’t have this unique opportunity, this book offers an entertaining chance for our own vicarious meeting with The Queen.